With the recent passing of Dennis, W9PBB the Wausau area has lost a reliable outlet for passing National Traffic System (NTS) traffic into and out of our area. We are looking for one or more amateur radio operators with General class privileges that can reliably check into the HF traffic nets to receive and pass traffic. Technicians can also get into traffic handling with a packet radio station and a desire to move message in and out of the system. 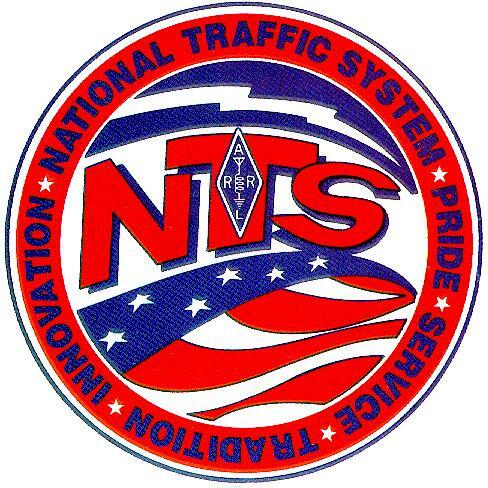 NTS traffic is a standard process of moving messages, called radiograms, on the amateur radio frequencies. 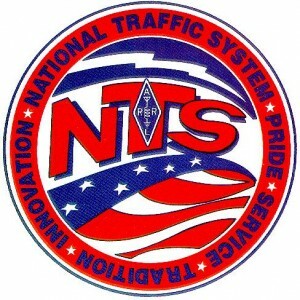 The NTS nets meet at regular intervals and have standardized procedures to make moving the messages easy and efficient. Once you get the hang of the message form, you’ll be surprised you easy it is to pass a message. If you traffic handling ability is rusty, or if you’ve never handled traffic before, training is available, both online and in person. Plus we will match you up with a mentor to help you out and get you traffic handling abilities up to speed. Interested? Take a listen to the following traffic nets and see if the schedule and time commitment works for you. Then drop Michael a line via the contact form and we’ll get you started. Reliability is important and sharing the task with multiple people will make getting on the air on a regular basis.